By Stephen Cornish, E.D. 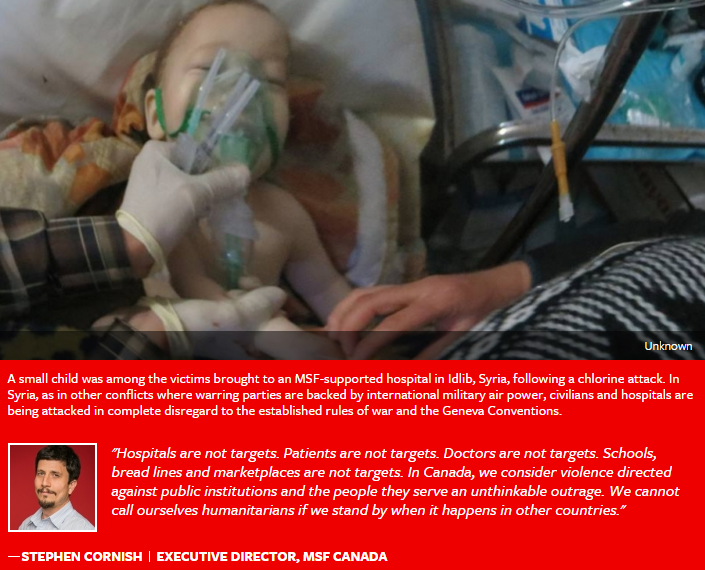 MSF Canada. First published (February 29, 2016). The day was just beginning at the Ma’arat Al Numan health facility in Syria’s Idlib province on February 15 when the hospital suddenly came under attack. Two airplanes fired four missiles that destroyed parts of the building and buried patients, staff and caregivers under rubble. Amid the chaos, first responders arrived to pull victims from the destruction. But as they began their work, the attackers fired a second round of missiles — this time with rescuers themselves as the apparent targets. This “double tap” approach, in which militaries strategically wait to attack a target a second time in order to cause greater carnage, is an appalling tactic — one that is far more brutal than its euphemistic name suggests. Not only does it illegally treat civilians as targets by killing people who are not active participants in war, but it savagely punishes the doctors, nurses and other responders who try to help them. It is also a failure to protect civilians and civilian spaces in conflict, which is a clear violation of the rules of war. MSF Statement published on February 14, 2016. (Photo: MSF). 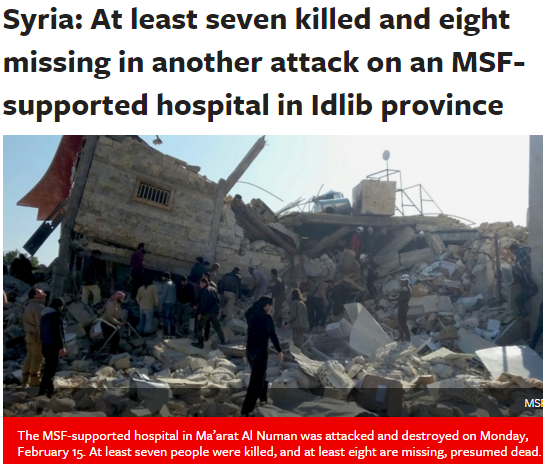 The airstrikes in Idlib, which targeted a hospital supported by Doctors Without Borders/Médecins Sans Frontières (MSF), were not the first time that participants in Syria’s civil war, or the international allies who support them, have launched violent assaults on hospital patients and medical staff. They weren’t even the only such attacks that day, which saw other facilities in Ma’arat Al Numan and Azaz come under similar fire. 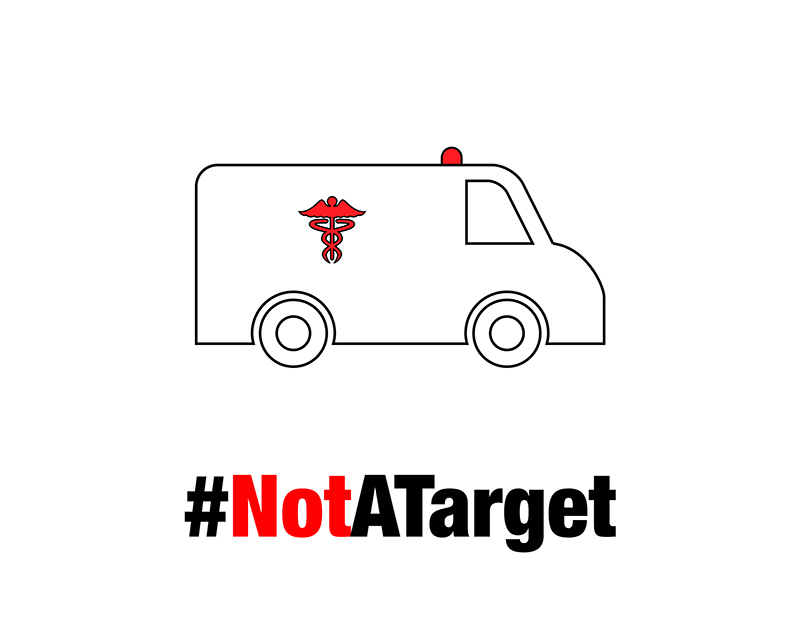 MSF alone saw 63 of the hospitals and clinics we support in Syria bombed or shelled on 94 separate occasions in 2015, with 12 facilities destroyed and 23 staff members killed — and MSF’s operations account for only a fraction of the health structures targeted in Syria. An MSF medical report released last week found that in 70 of our supported medical centres in Syria, between 30 to 40 percent of war-wounded patients were women and children. Clearly, the planes flying over Syria are not just dropping bombs on soldiers or militants, but also on civilians who are just struggling to survive. This is part of an atrocious and emerging pattern that goes beyond Syria. In Yemen, a military coalition led by Saudi Arabia and supported by Britain, France and the United States has not only attacked public spaces and facilities with little apparent care for civilian casualties, but has blocked humanitarian aid from entering the country, reducing the people of Yemen to pawns in a military game. In Afghanistan, U.S. fighter planes bombed MSF’s hospital in Kunduz — the only advanced health facility in the entire region — last October, killing more than 40 patients, staff and caregivers and depriving residents of urgently needed medical care. 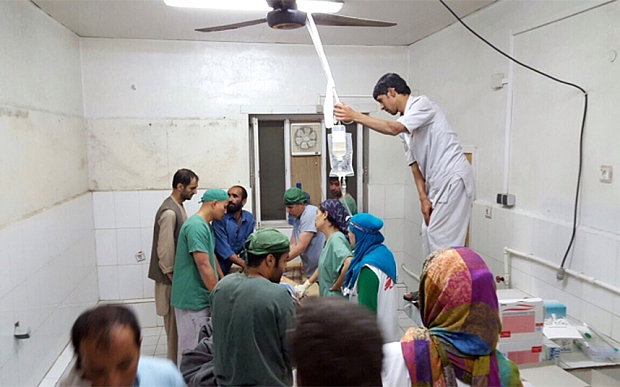 MSF staff in Kunduz continued to perform emergency surgery on wounded civilians. At least 37 people were seriously injured, 19 of them MSF staff. At least 100 patients were in the hospital. Many patients and staff remain unaccounted for, MSF says. The organisation says that all parties to the conflict, including Kabul and Washington, had been told the precise GPS co-ordinates of the hospital in Kunduz on many occasions. (Photo: courtesy MSF). Make no mistake, having worked in conflict zones for more than 40 years, MSF knows that war has never been a humane activity. But we have reached a tipping point. It’s no longer just groups of rebel fighters who are ignoring the Geneva Conventions, but the nation-states who actually signed and vowed to uphold them. When representatives of the world’s governments came together last century to help codify International Humanitarian Law, it was not a naïve exercise: In the aftermath of the Second World War, there was a collective global will to find ways to mitigate the horrors of conflict, and to spare civilians and the wounded from its brutal violence. Today, those commitments are hollow. The world’s biggest military powers are using their most advanced weaponry and so-called “smart weapons” with complete recklessness. Men, women and children trapped inside of conflict zones are paying for it with their lives, and the infrastructure and services they depend upon for survival are being destroyed. Parties to wars today — in Syria, Yemen, South Sudan, Afghanistan and elsewhere — seem to use attacking healthcare workers and structures as part of a combat strategy, instead of keeping vulnerable people out of their cross hairs. We have also seen the re-emergence of medieval tactics in which civilians are attacked, tortured, brutalized, besieged, starved and killed. All military forces must respect the right to healthcare held by everyone, whether they are civilians, wounded soldiers, friends or foes. We must move beyond condemnation to action. 🍁 If we — as Canadians, as global citizens, as human beings — fail to hold our governments and their allies to account and let them make a mockery of International Humanitarian Law and the fundamental principles it is meant to uphold, then we, too, will be turning our backs on any hope for a world governed by law, justice and an unwillingness to accept needless human suffering. 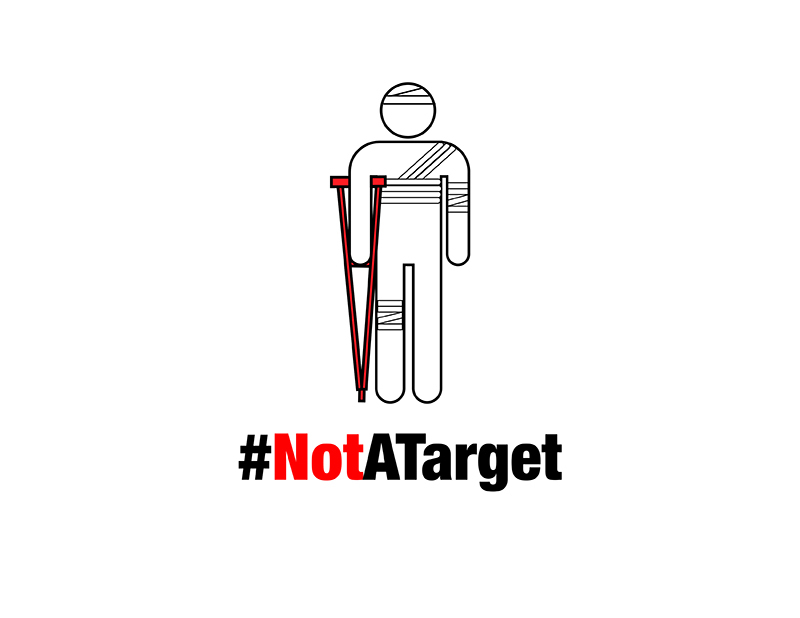 Hospitals are not targets. 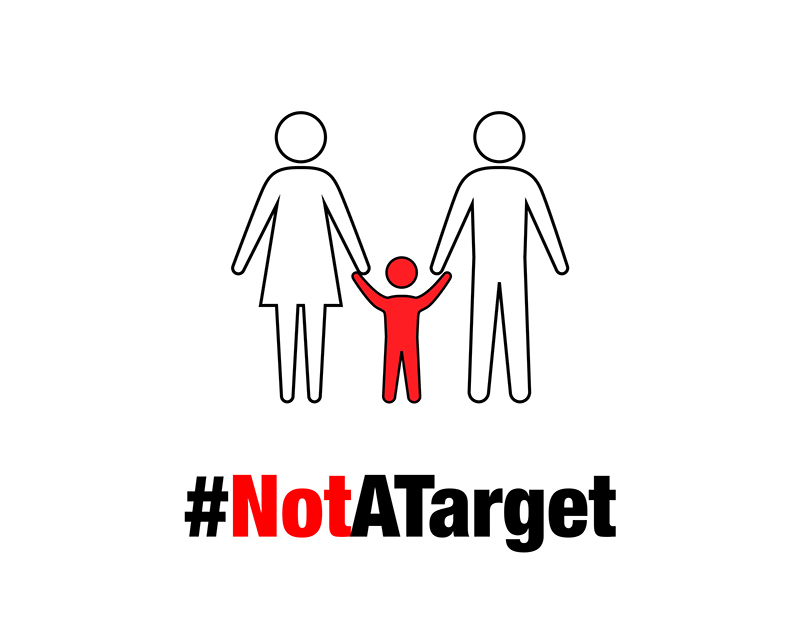 Patients are not targets. 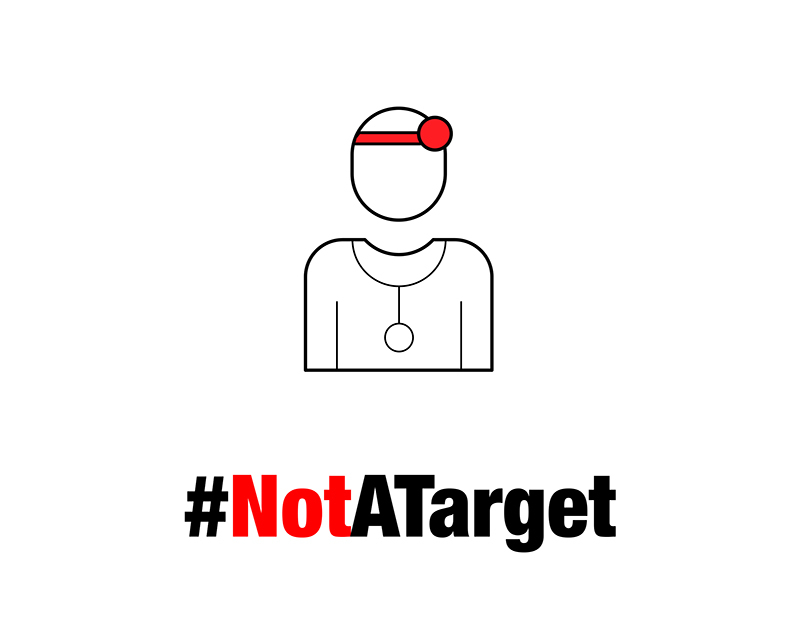 Doctors are not targets. 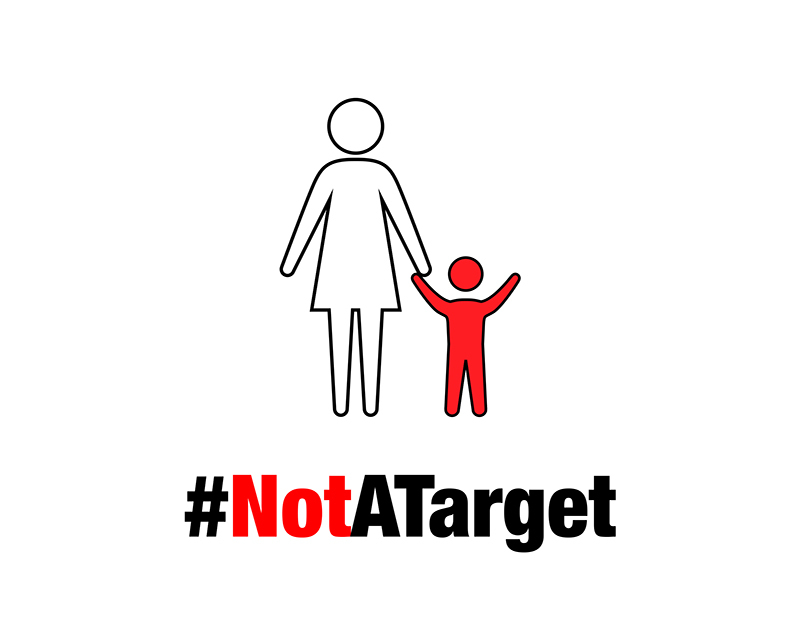 Schools, bread lines and marketplaces are not targets. In Canada, we consider violence directed against public institutions and the people they serve an unthinkable outrage. We cannot call ourselves humanitarians if we stand by when it happens in other countries. Targeting civilians is never acceptable. When warring parties kill with impunity and abandon, it is our shared humanity that is at stake. MSF: Amid hospital bombings, rules of war ring hollow.